There's cool, and there's perfectly cool. TradeWinds Heating and Air Conditioning will make your home perfectly comfortable, regardless of the weather forecast. Find the right product for your home. Enjoy exceptional comfort with Precise Comfort® technology. A modulating furnace with Precise Comfort® technology from Lennox® is an innovative way to maintain energy efficiency and maximize your home’s comfort. Precise Comfort® technology allows your furnace to adjust its heat output to any point between 35% and 100% of its maximum capacity. Highly responsive to your home’s heating needs, when your home requires a small amount of heat to maintain a set temperature, the furnace uses a small flame and very low air speed to gently circulate a small amount of warm air through your home. But when substantial heating is needed, the furnace responds with a larger, hotter flame and higher air speed. 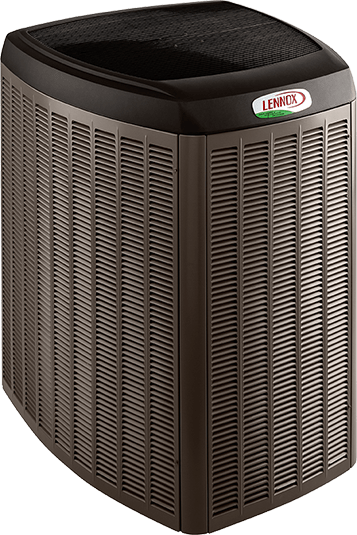 A Lennox precise comfort furnace is also useful during warmer weather, as it helps reduce humidity levels and circulate a continuous flow of filtered air in your home. Technologically advanced and energy efficient, a furnace with Precise Comfort® technology provides just the kind on innovation you’d expect from Lennox, so you can enjoy cleaner air and greater comfort all year long.